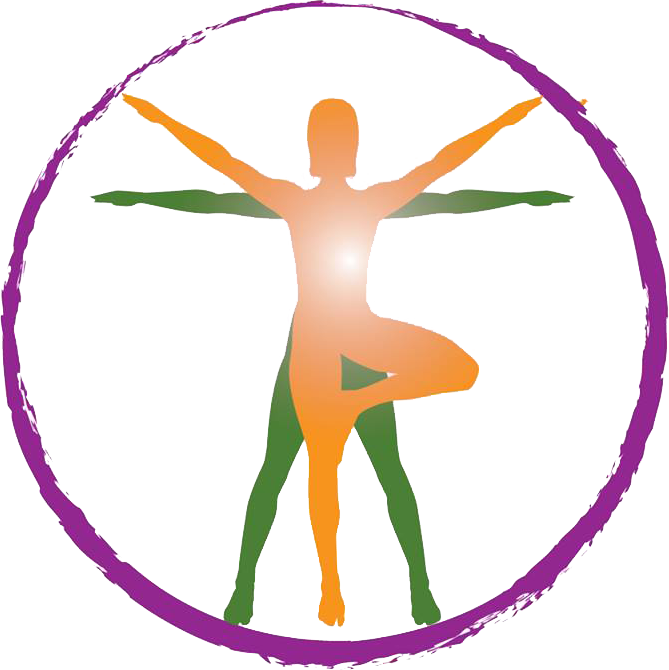 Enrollment for ou Spring - 2019 Integrative Yoga Therapy Teacher Training is now Open!!! A gift to nurture your soul. Sign up for Nurture Soul Therapeutic's newsletter and receive a FREE recorded Yoga Nidra meditation. You'll not only be receiving custom offers and updates from us but you'll be receiving a 10 minute relaxation technique that you can start using today! Discover the benefits of Yoga Nidra. Download your FREE Yoga Nidra! Just fill out the form below in order to download your free yoga nidra recording.